Tomorrow I’m back to Lille for the conference P.A.C.T. organised by la malterie. It’s a 2 day conference about the relation between cultural development, sustainability and artistic creation in urban planning. Day 1 is in Lille with speakers from the City of Lille and arts organisations from the region who’ll be focusing on Artists and Sustainable Development: Concepts and Political Strategies, day 2 is held in Dunkirk with the heading Artists at the Centre of Urban Development. We will also be visiting Fructôse a new artist space in the port of Dunkirk who are a partner of the conference. I’m going with Jonathan Parsons, Lead Artist, ARC at Aspex in Portsmouth, he’s another francophone so will talking about how Aspex was integrated in the redevelopment of Gunwharf Quays in Portsmouth. I’m also going to meet Camel Guecioueur, in charge of international projects at CEMEA Nord pas de Calais. CEMEA were partners on our previous Interreg III projects (2003-2007) so now we’re trying to explore the possibilities of working together through another EU programme called Leonardo. CEMEA, translated, is an acronym for Training Centre for Active Educational Methods. I’m a big fan of CEMEA’s work and I’m on the board of FICEMEA, the International Federation of CEMEA. Unfortunately their website is all in French but I’ll be able to talk about their work if this project develops. My main concern now is am I going to get there with the snow and ice? Some Eurostar trains were cancelled today. Apparently -10 is forecast for Nord Pas de Calais on Friday, it may cause problems for the conference in Dunkirk! 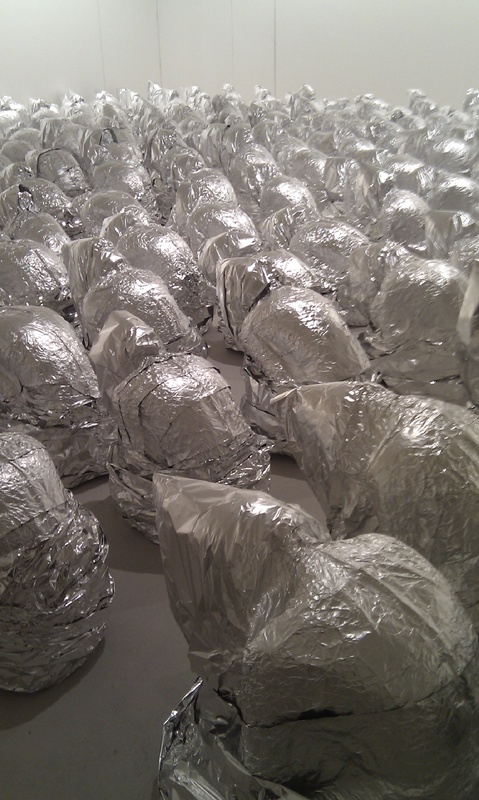 Some images from Last week’s trip to Lille from La Route de la Soie at Le Tripostal, 560 female body casts using aluminum foil. It was a haunting experience especially when you looked back and saw all of their empty faces. Here’s a link to Old Persons Home by 2 Chinese artists Sun Yuan and Peng Yu, 13 replicas of religious and political leaders. After working in Lille I hopped onto the TGV to spend a few days with my sister outside Bordeaux where I lived for 7 years. 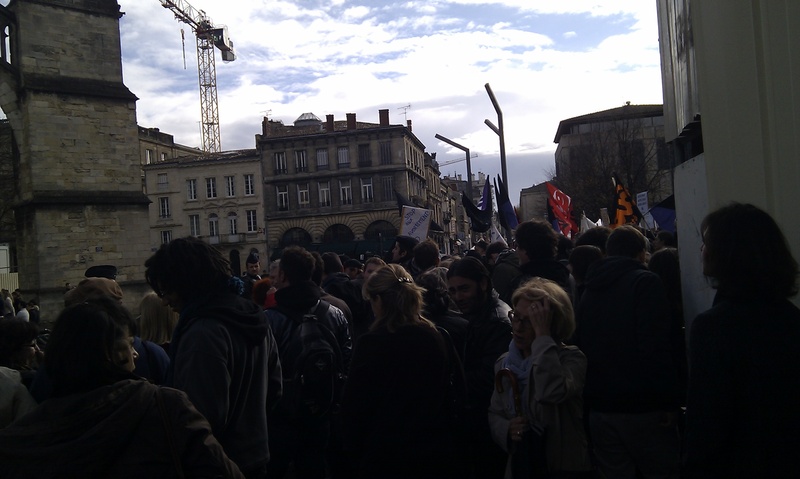 On our way to Bradley’s bookshop, where you go for materials if you’re an English language teacher in the Gironde, and came across a few hundred demonstrators protesting while an amplified 2-hour anti-abortion mass took place in front of the cathedral. The tension was high with lots of riot police. One of the best events of autumn in the Gironde are the thousands of migrating cranes that fly over just before the weather gets cold. They fly in huge ‘v’ formations and you can often hear them at night. 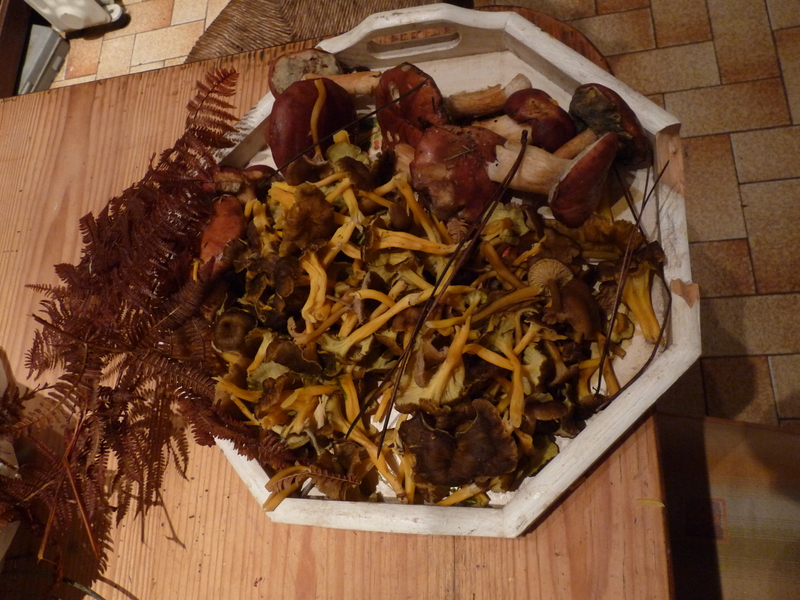 The other is mushroom picking! 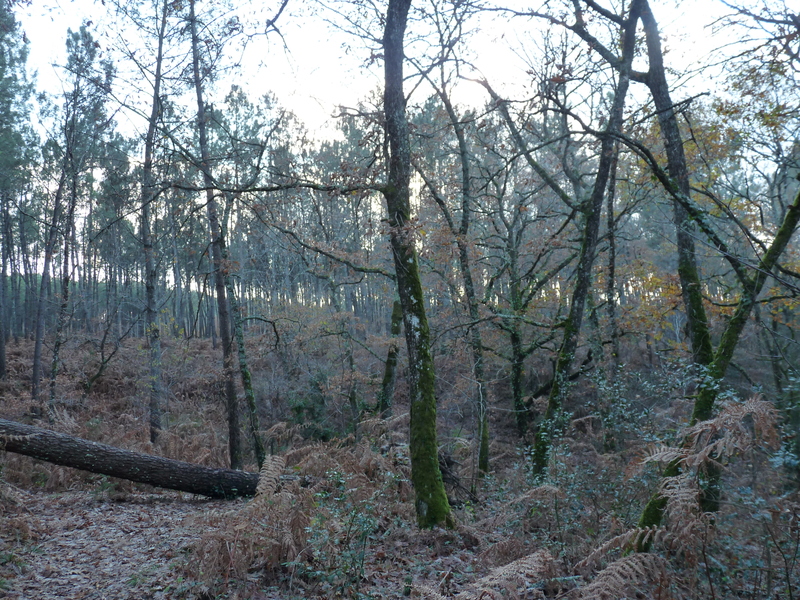 I’m eager to see Matt Rowe’s work he produced with Mathilde Lavenne during his residency earlier in the year at la malterie. Plus there’s a performance with elastic by Sai Hua Kuan (UK), both of these artists are from the UK and are part of our collaboration. 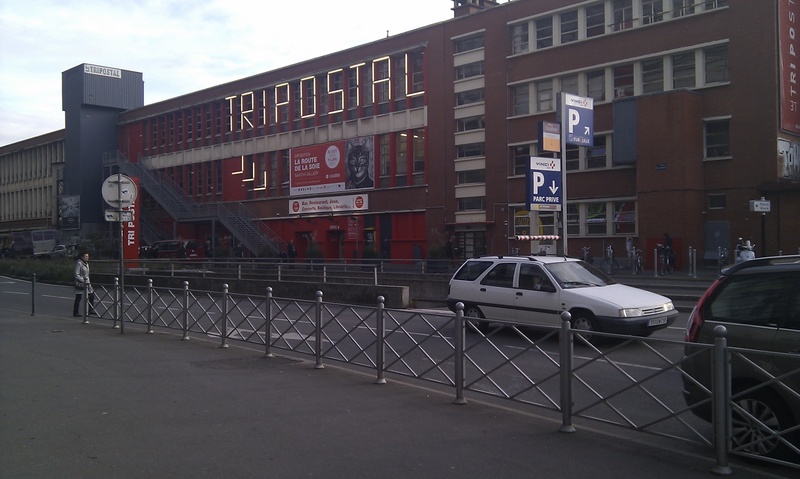 While we’re in Lille we’ll get the chance to go the Tri Postal, a huge ex sorting office that was set up as part of Lille 3000 when Lille was city of culture. When we were in Lille a couple of months ago there were posters and billboards plastered everywhere. 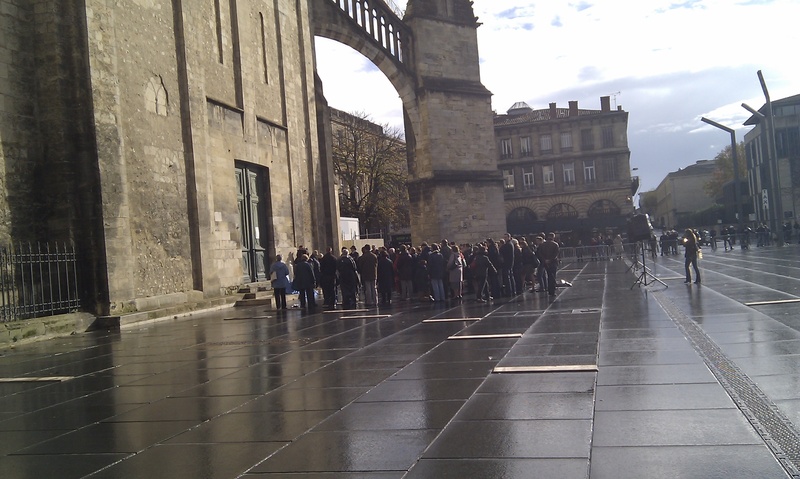 They certainly worked out that people would come to Lille for culture. They’ve got Saatchi’s La Route de la Soie (Silk Road) until 16 Jan 2011. Last month I went on a research trip to the Netherlands. 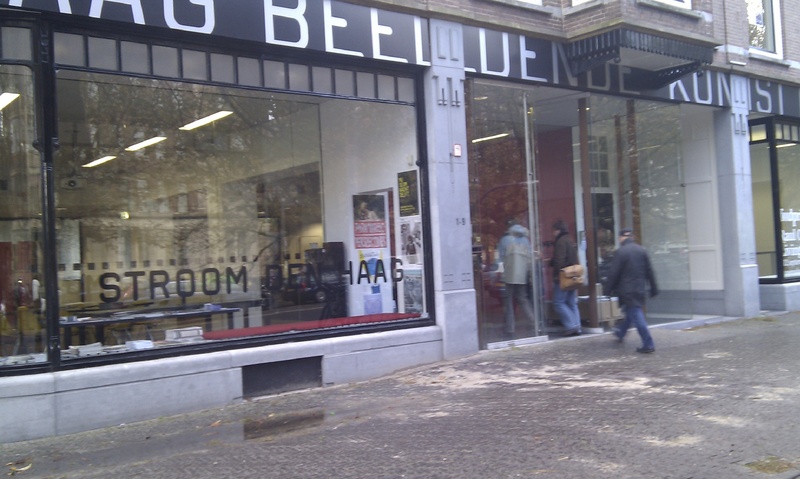 The foundation Stroom in Den Hague, had a fascinating integrated programme, centered around food, a subject I’m fond of. The excellent exhibition by Mexican artist Raul Ortega Ayala Living Remains was accompanied by Foodprint – food for the city, a long term project looking how food forms a city and its culture. They also support artists, artist led spaces and lots more. They commissioned Celestial Vault by James Turrell, which got us out of the city into the dunes 15 minutes from the town centre. Lying upside down on a stone altar you felt like you were floating under a giant glass dome.